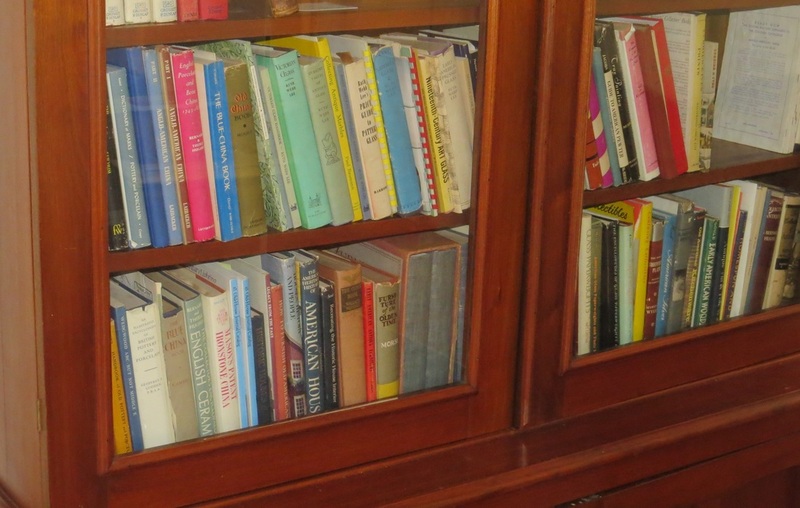 From Gertrude Brick's personal compilation of books on the art of collecting. The library is located in the Chesterfield Twp Historical Society Headquarter building at 2 Front Street in the village of Crosswicks. 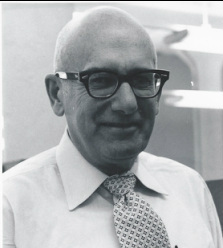 Our research facility is named in honor of C. Malcolm Knowles, a long-time Crosswicks resident and unofficial township historian for many years. The grand opening dedication was held during our 325th Anniversary celebration on Saturday October 26, 2013. Hours are by appointment, so please email us. 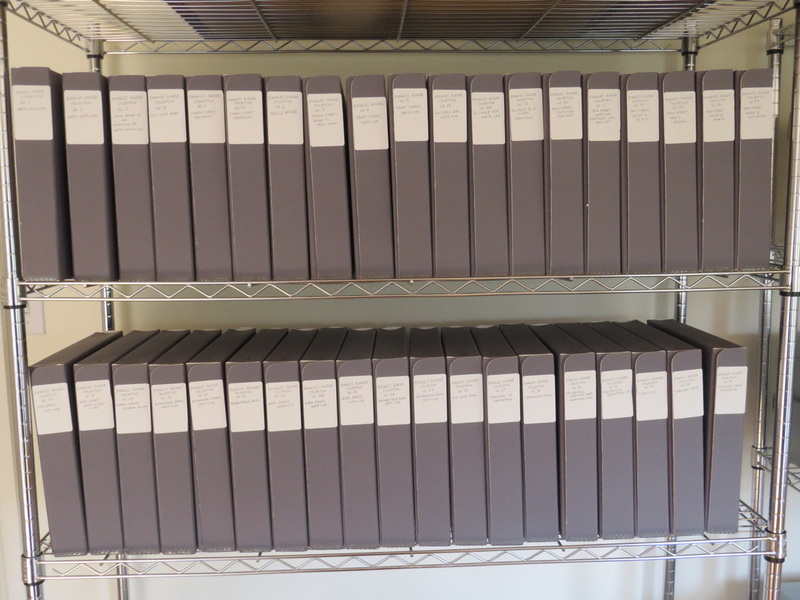 Our collections include several genealogical publications regarding local families, as well New Jersey State Archives abstracts of early wills. Click here to be directed to our online catalog, where you can browse our library collection and search for objects, archives, photographs and people contained in our general collection. Many objects in our general collection can also be seen at our Museum on Ward Avenue. This collection contains a street-by-street residential history of Chesterfield Township, including photos, newspaper articles and other ephemera collected by Mal Knowles since the 1950s. 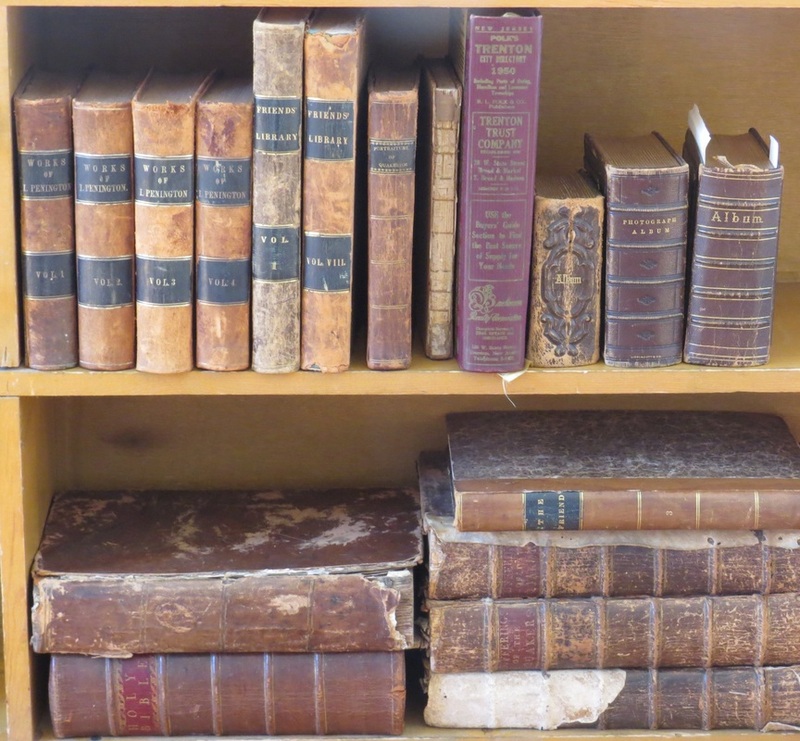 We have several early Quaker books, periodicals, and publications, as well as originals of the minutes of the Crosswicks Friends Meeting dating from the 18th century.